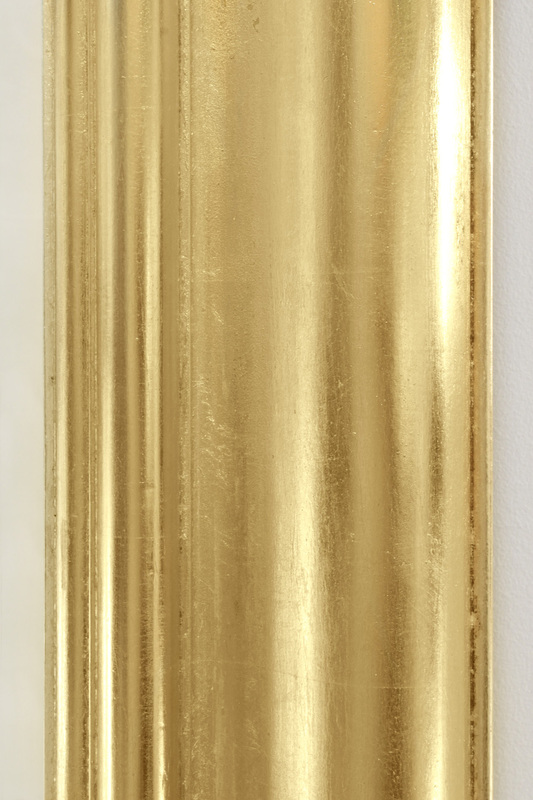 Rectangular wall-hanging mirror with frame in lacquered gold-leaf by Karl Springer, American 1980's. This mirror can hang vertically or horizontally. 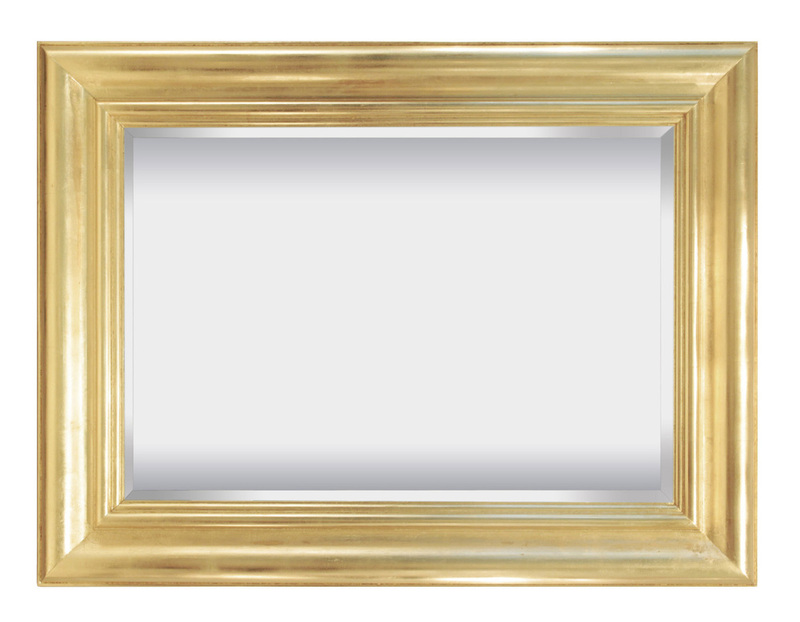 This mirror is beautifully made and very luxurious.